We hold lots of exciting experiences throughout the year so kids can have some fun, meet new people and try something new. Check out below to see what Experiences are happening near you. We hold Variety Musical Picnics during school holidays. This is a chance for families and kids of all abilities to enjoy a morning of music, fun and making new friends. Free events, the whole family is welcome to join in! 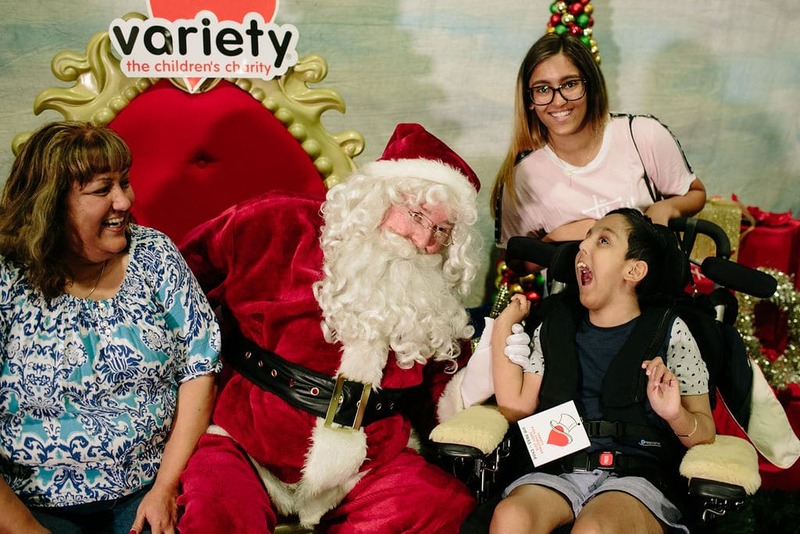 It’s all about the joy of the silly season at Variety’s Kids Xmas Parties. 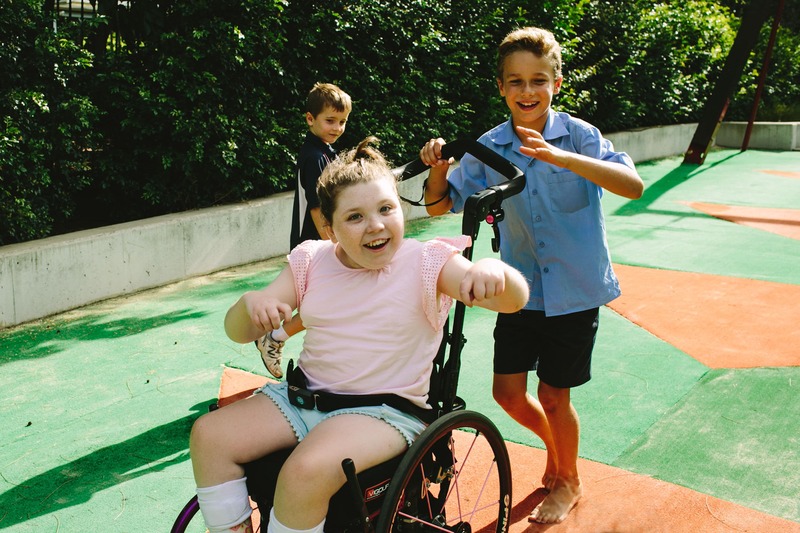 Held in Sydney and Newcastle, they’re the biggest parties of the year for kids with a disability, chronic illness, facing financial hardship or in need of critical care. With performing acts, rides, animals, face painting, celebrities, a stage show, gifts and Santa, there’s something for all kids, and our big kids too. 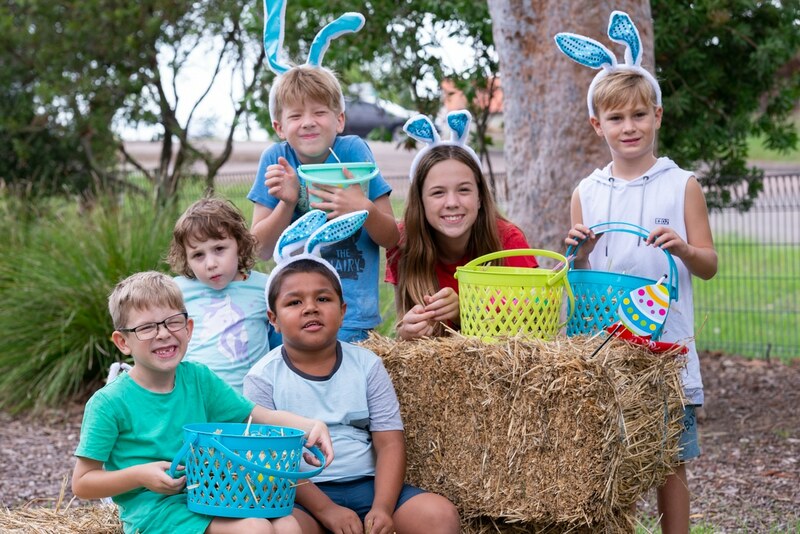 The Variety Easter Family Fun Days are free and fully inclusive events that promise to deliver outrageous fun during the Easter School holidays. Held in Sydney and Canberra, the events are packed with activities, entertainment and even a special visit from the Easter Bunny. A Variety Livvi’s Place is an inclusive playspace for kids of all ages and all abilities to play side by side. Find the closest inclusive playspace to you or find out how we can support your community to design and build one for all kids and families to enjoy.